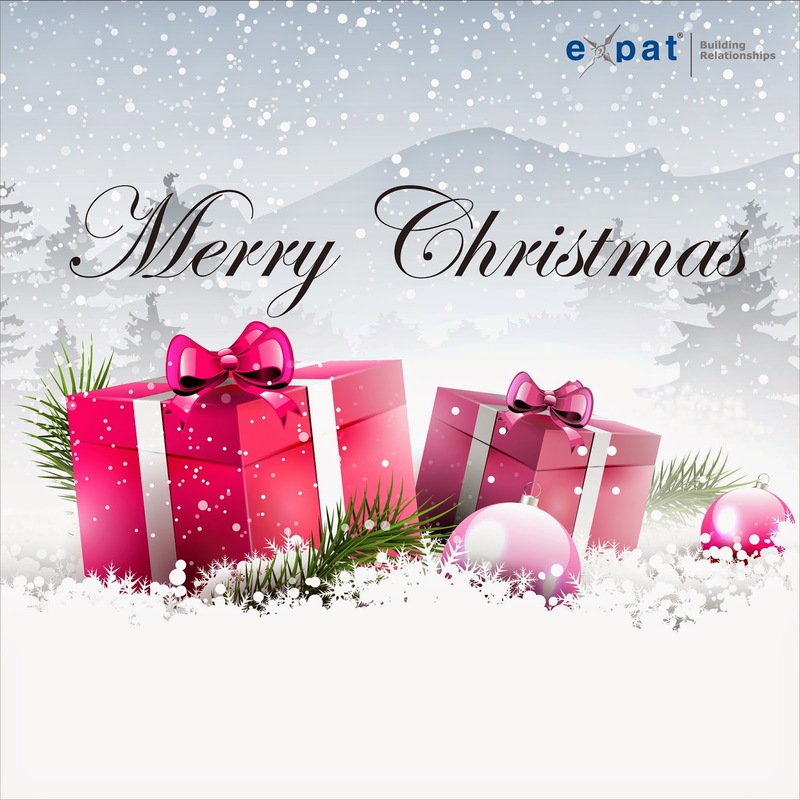 The Expat Compass: Expat Properties Wishes Everyone a Very Merry Christmas !! Expat Properties Wishes Everyone a Very Merry Christmas !! A new year’s gift that will be cherished for years to come. Expat will help you gift a piece of land and change someone’s life. As New Year’s resolutions go, that’s something! After all, land is a wonderful investment - it comes with a great return on investment. More importantly, look at it from the perspective of the person you will be gifting land to.